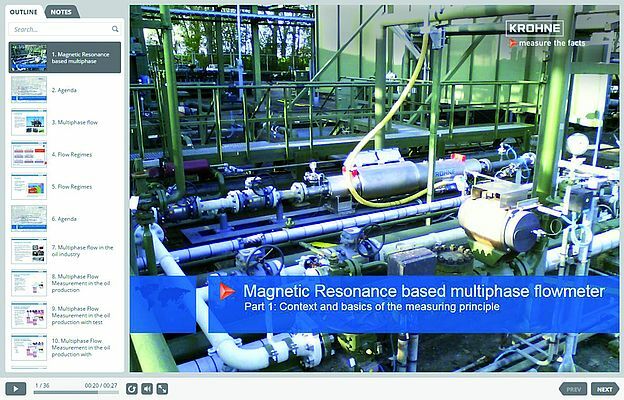 A new course on "Magnetic Resonance based multiphase flowmeter" was released on the KROHNE Academy online eLearning platform. The free course covers an extensive introduction to the measuring principle as well as important topics related to multiphase flow measurement. Starting with the definition of multiphase flow, the course leads into traditional measurement technology used for multiphase flow. History and basic physics of Magnetic Resonance (MR) are explained, and in more detail the physics of MR multiphase flow measurement. 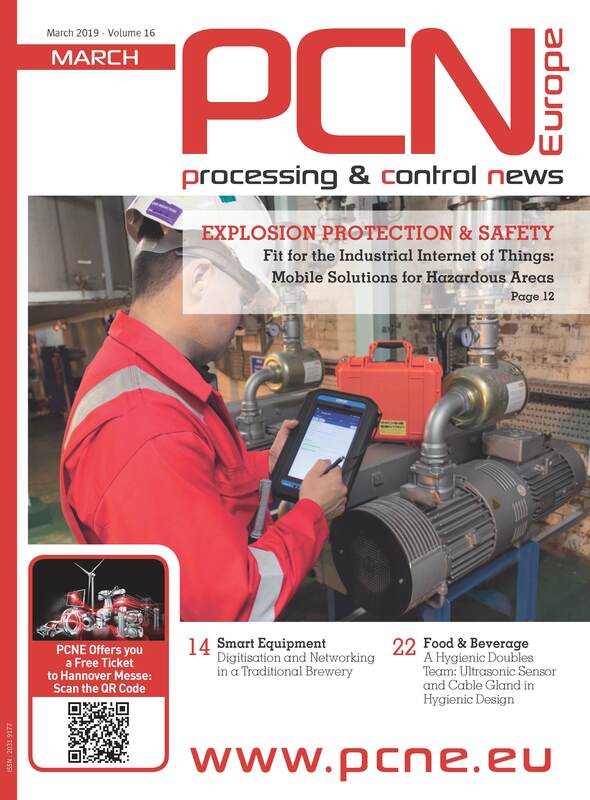 Construction, installation and calibration of a MR multiphase flowmeter are covered, as well as its inline-self-characterisation feature, accuracy and key benefits. It is the only inline heat meter that provides high accuracy measurement of heated water with three ultrasonic paths throughout the whole diameter range DN25…2000 / 1…80"